Found a Spikeball 3 Ball Set discounted from $59.96 marked down 75% off down to $14.99 at the Lowe's in Bee Cave, Texas. I could not find this on their website or on brickseek. YMMV. There were about five more sets at that store if you're nearby. Been wanting this for some time but not for $60. Sold at REI and Amazon for about $60. I'm on mobile. I'll try to add some pics in a bit. Good luck. REI Additional 25% off Select Items [rei.com] (discount appears in cart). Shipping is free on $50+, otherwise choose free ship to store. 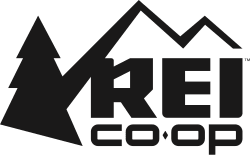 REI has Extra 25% Off on Select Items. Shipping is free with $50 purchase. I've been waiting for this to drop. Must add item into cart to see discount. 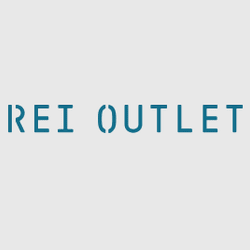 REI Outlet takes $20 off orders of $100 or more. (Discount is applied automatically.) Plus, all orders over $50 bag free shipping. (In-store pickup may also be available.) Deal ends March 21. Gray and white only, most sizes available. For today only, shoes are $49.37 (normally $65.83, but the extra 25% is taken off automatically), with $5.99 shipping. Shipping is free if your order is over $50. Hard to find size 10.5 in any color for under $80. Ending today, REI takes an extra 25% off already reduced clearance items during its latest sale. Shipping adds $5.99, or get free shipping with orders of $50 or more. (In-store pickup may also be available.) 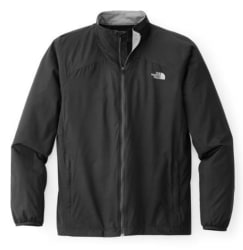 Notable brands include Oakley, Columbia, Patagonia, The North Face, and CamelBak. REI takes an extra 25% off already reduced clearance items during its latest sale. Shipping adds $5.99, or get free shipping with orders of $50 or more. (In-store pickup may also be available.) 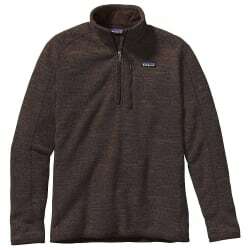 Notable brands include Oakley, Columbia, Patagonia, The North Face, and CamelBak. REI.com has the Continental Grand Prix 4000S II 700c x 23mm Road Bike Tire for $23.94 with extra 25% off clearance items through 3/11. This tire has a typical retail price of about $75.00 but has officially been replaced by the Grand Prix 5000 which is currently priced at $79.95. This is a great all around road time and this is a nice opportunity to stock up for a very fair price. Unfortunately, only the 23mm width is available, 25mm width has already sold out. Note, offer valid through March 11, 2019. Shipping is free on orders $50+, otherwise, select in-store pickup to save on shipping.